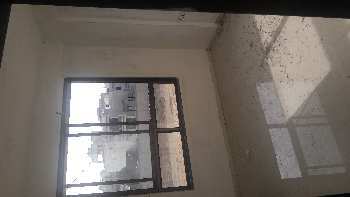 1 BHK - 1350 Sq.ft. 1 BHK Independent Houses/Villas for Rent in Palanpur, Banaskantha - 1350 Sq.ft. Plot / Land Area : 1350 Sq.ft., Carpet Area : 800 Sq.ft.